All participants have demonstrated excellence in the field and have participated in many other projects at national, European and international levels. 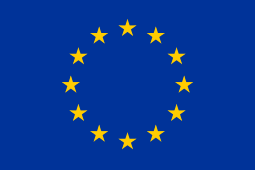 UABDN contributes with expertise on the EU’s common foreign / security / defence policy. 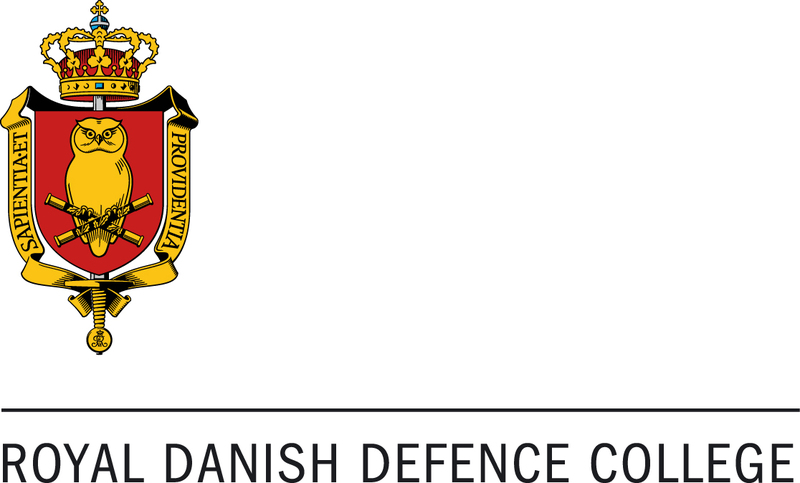 The RDDC team has extensive expertise in the evaluation of CSDP military operations and other EU post-conflict interventions in both regions. Thus, RDDC ensures continuity in the EU-CIVCAP consortium, and particularly, Work Package 5, which it leads. Staff members at RUC have formed an interdisciplinary research group with expertise in international development, international relations and peace studies, among others. 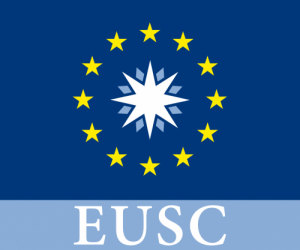 The Department of Political Science at UMAAS has significant competencies in EU institutions; EU democracy and civil society; EU migration policy; and EU external relations. Within the area of EU external relations, Maastricht scholars have especially paid attention to foreign, security and neighbourhood policy, adopting distinctive institutionalist perspectives. IAI has a long-standing tradition in the study of European integration, institutions, political economy and foreign policy. The research team at IAI have participated in numerous EU-funded research projects (CORE, MERCURY, MICROCON) and European and transatlantic networks. CR provides dedicated expertise to the EU-CIVCAP project by allowing the project to benefit from first-hand experience in conflict areas in order to gather lessons learned and best practices regarding the inclusion of civil society in conflict prevention activities. CEPS serves as a leading centre for debate on EU affairs, and has strong expertise on EU foreign and security policy. Located in Brussels and with an extensive network of participant institutes throughout the world, CEPS is well placed to lead the dissemination work package (WP8). As well as being one of the leading independent think-tanks in the Western Balkans, BCSP has considerable experience conducting research on gender and security governance, including in relation to peacebuilding.